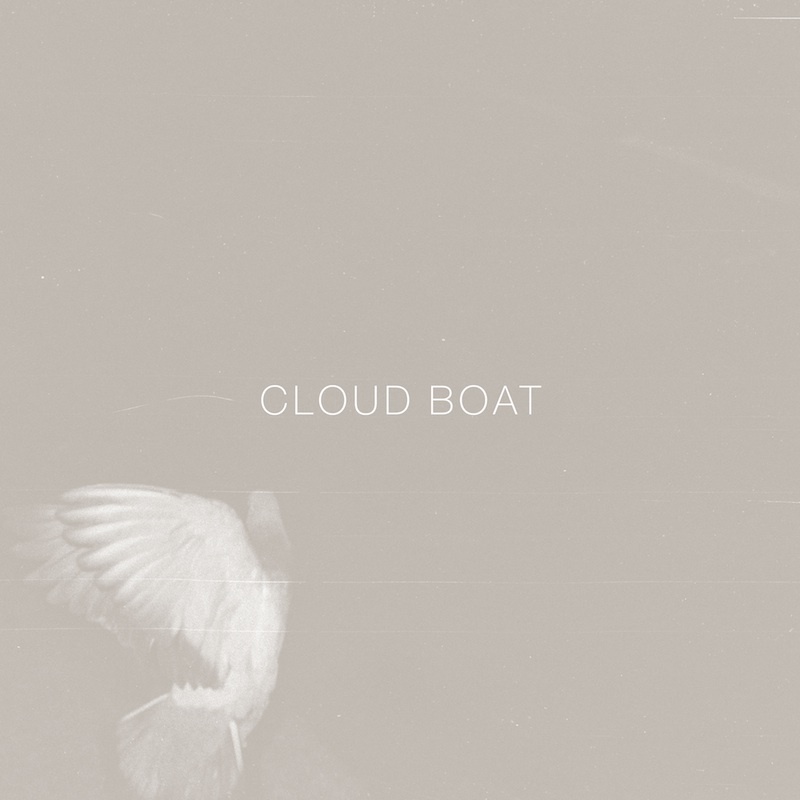 Acoustic songwriting and minimalist techno aren't necessarily genres you'd expect to see together, but that's exactly what UK duo Cloud Boat are attempting with their debut album 'Book of Hours'. It goes to show how genre boundaries are becoming increasingly blurred in this day and age, with the results sounding like Bon Iver meets James Blake. 'Book of Hours' certainly haunts with spectral beauty. Lead single Youthern is a prime example, on which singer Tom Clarke's vocals are layered with a hymnal quality, complimented by skeletal guitars, electronica and the faintest touch of percussion. It centres on the repeated, bleak lyric "Never felt love, 'cause of the state of us", sung with a mournful fragility. Much of 'Book of Hours' replicates that mournful feel, Drean in particular. Drenched in melancholy with the chorus line "Death is coming, riding to town on a horse", Drean is a simple finger-picked ballad at the emotional heart of the album. Like many of the tracks, it ebbs and flows with a subtle intensity. However, it's also a track with no electronica. Often, the two genres are kept separate. Drean is juxtaposed with the dark, nightmarish instrumental Amber Road and its thundering bass surges, whilst album opener Lions On the Beach immediately instills a sense of techno garage, which is poles apart from acoustic closer Kowloon Bridge. Those tracks that merge the two genres are undoubtedly interesting experiments. Wanderlust twists and distorts its guitars and vocals with glitchy beats and electronics, whilst Bastion's clattering percussion and rumbling sub-bass add weight to the lyric "until the days don't feel so heavy on my back". The mostly instrumental Pink Grin comes in two parts, the first setting up the guitar riff around which weaves the techno heavy second half. Vocoder interlude You Find Me, meanwhile, is pure James Blake. Yet these tracks remain incredibly downbeat, threatening to turn 'Book of Hours' into a lengthy dirge. Ultimately, when Clarke's voice takes the fore, the emphasis is on the songwriting rather than the collision of genres. That the no frills beauty of Drean is the album's high point only serves to highlight that acoustic songwriting and techno are two genres that don't necessarily mesh with one another. Listen: 'Book of Hours' is released on 27th May.